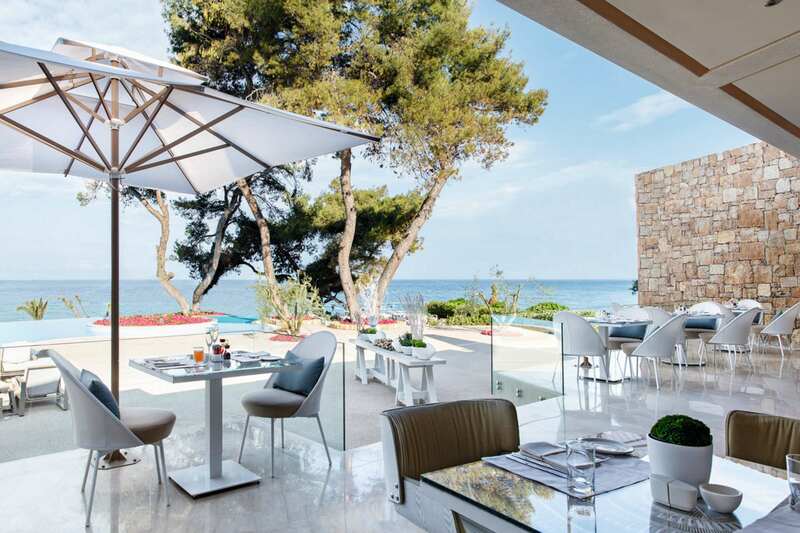 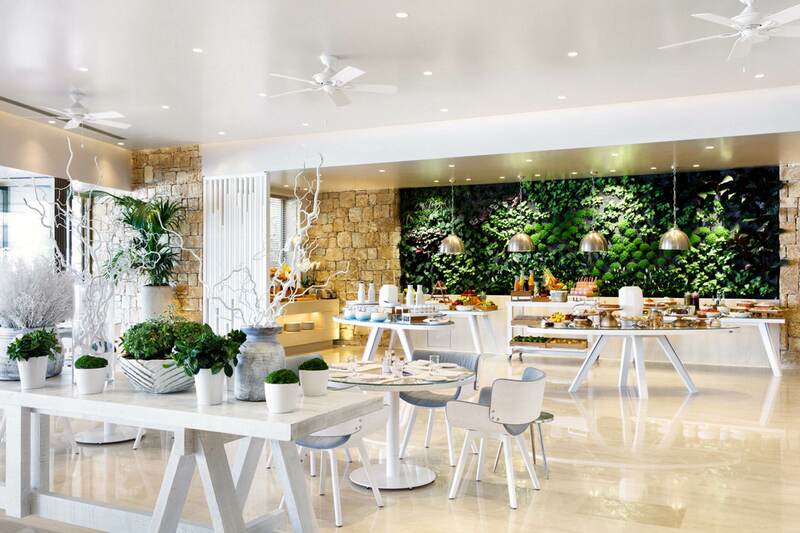 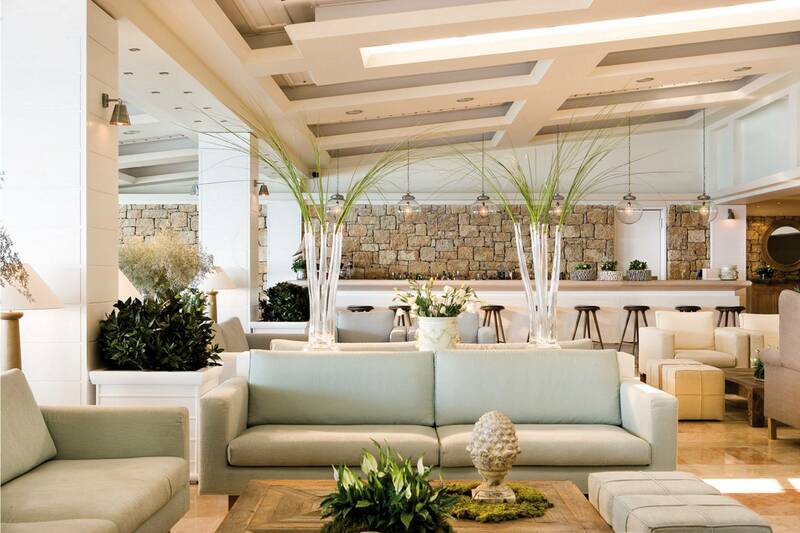 Located on a narrow strip of land in the Chalkidiki region of northern Greece, the Sani Club is an ideal family hotel surrounded by a beautiful pine tree forest and the clear blue waters of the Aegean. 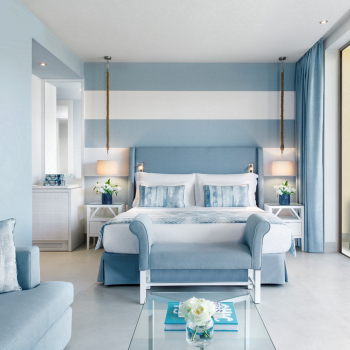 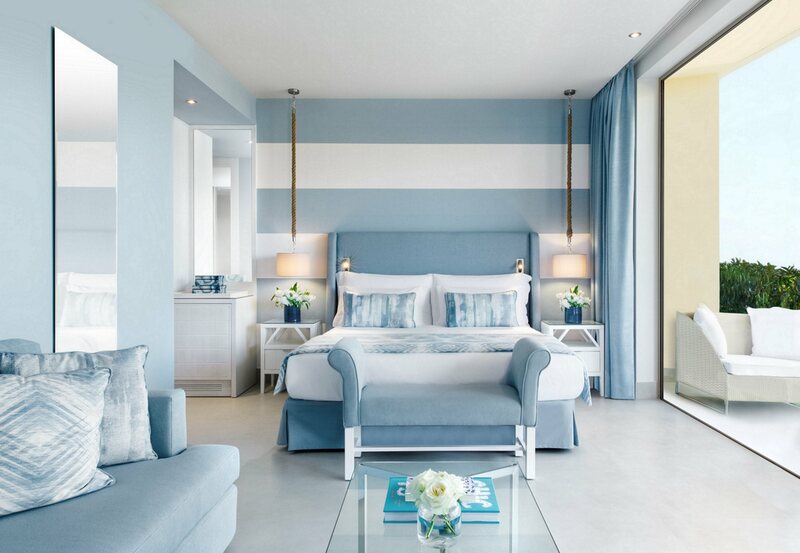 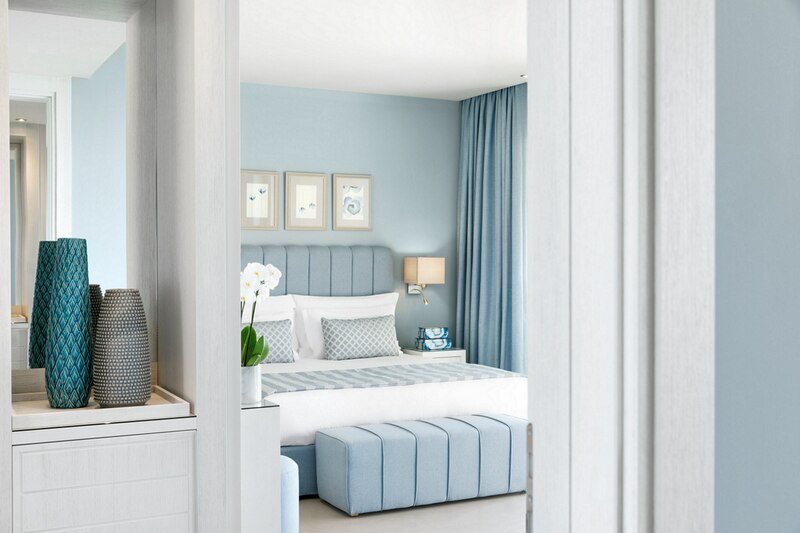 This fine hotel features over two hundred elegant guestrooms designed in contemporary style with a color palette revolving around shades of blue and white that soothes the senses. 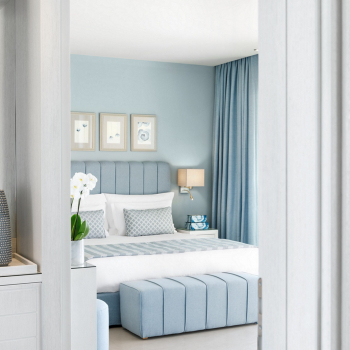 A beautiful sandy beach with shallow waters that is perfect for children can be found in close proximity to the hotel while you can also partake in a plethora of activities that will keep you entertained throughout your stay. 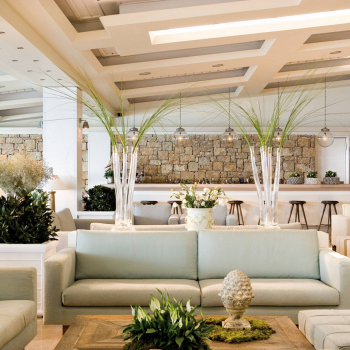 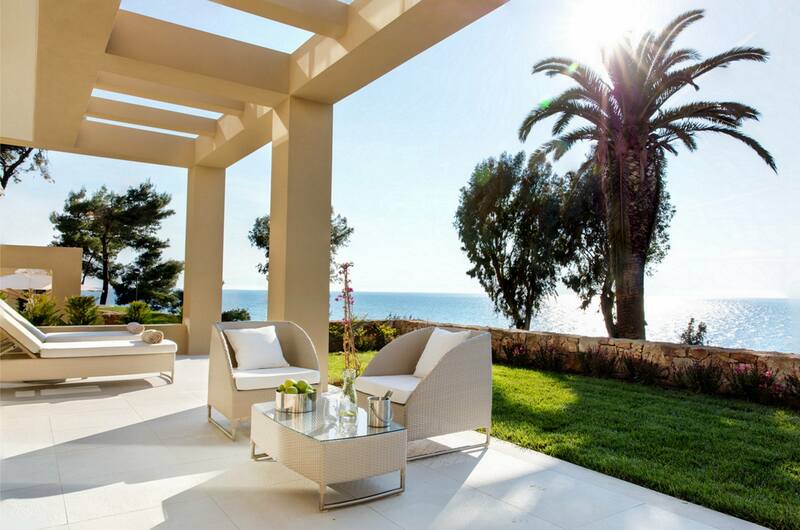 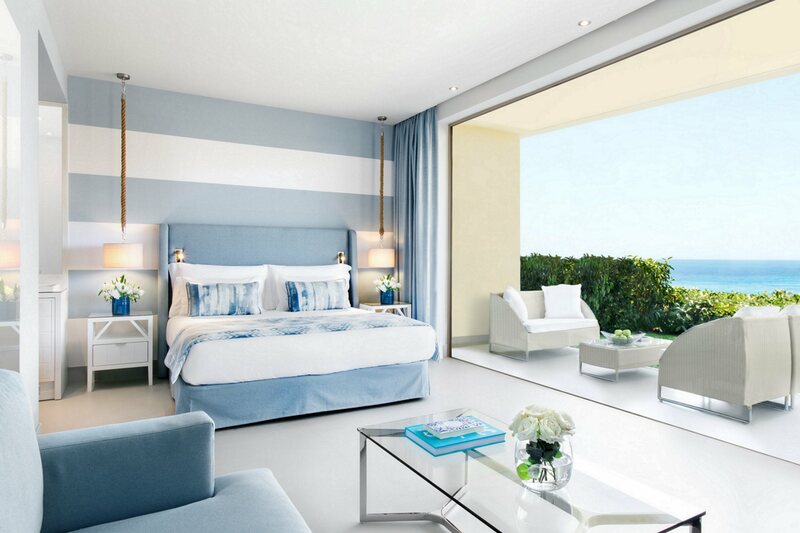 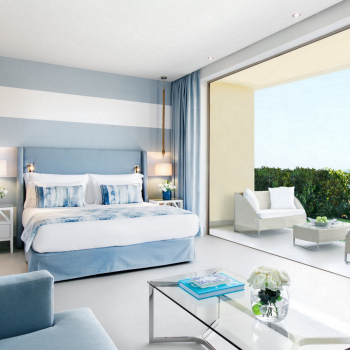 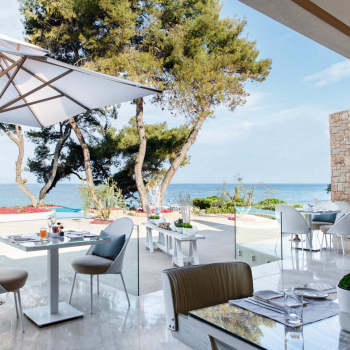 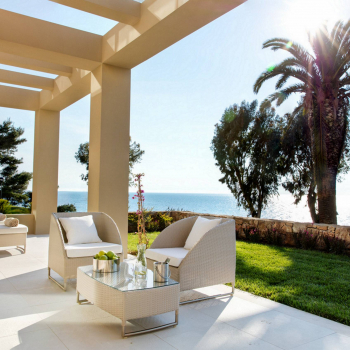 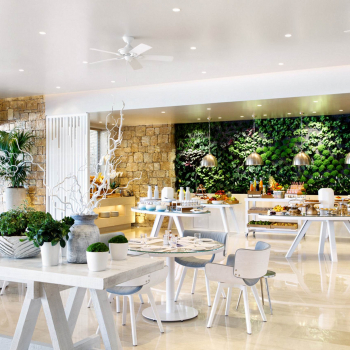 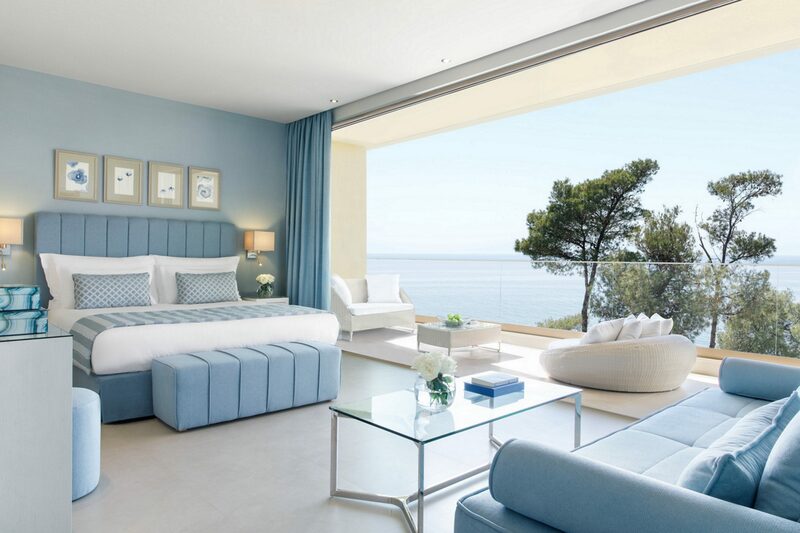 Refined, luxurious, and discrete the Sani Club invites you to enjoy a family holiday you will treasure forever.